Only a couple of days left in the shortest month of the year, which is just as well, as summer here in Australia has become unbearable. With March comes possibly one of the best seasons ever, and it is also my favourite month as it will be my birthday again. Yes, I’m quite vain and I definitely think this song, and the entire month of March, is all about me. A little ’70s music trivia aside, we have a few news stories to go through, so let’s get started. Well, it may not be the actual end of an era, but to paraphrase Winston Churchill, it definitely feels like the beginning of the end. Samsung has confirmed that it will stop launching new Blu-ray player models in the US. Initially, it was thought that only 1080p Blu-ray players were affected, but it soon became clear that Samsung plans to stop launching even new 4K Ultra HD Blu-ray players! Those following Samsung won’t be too surprised by the move, as the company hasn’t brought out a new Blu-ray/4K player since 2017. Samsung’s denial of support for Dolby Vision also meant that their players just weren’t what people wanted, considering how popular Dolby Vision is compared to the rival HDR10+ format. The unpopular nature of Samsung’s players, and the fact that the marketplace for Blu-ray players is quite crowded may partly explain Samsung’s decision, but it is still quite a blow for physical media. That a major CE firm is ending support for such a major disc format, and so soon in the format’s lifespan, does not bode well for the format, or physical media in general. The decision is also a weird one because Samsung’s TV business is doing quite well, and it’s weird that Samsung would then force its TV owners to seek out a rival brand’s Blu-ray player. 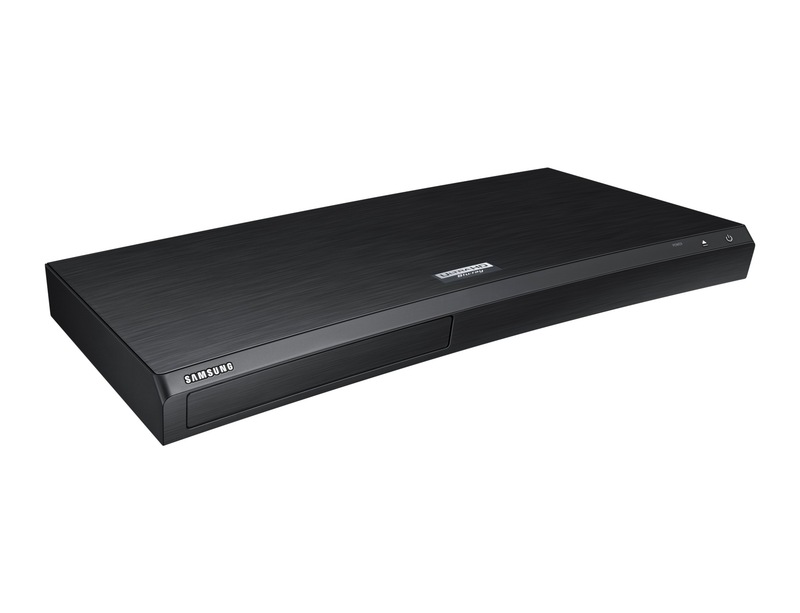 With that said, it’s not as if Samsung will stop selling Blu-ray players, but merely not planning on releasing any new models in the future – they will simply continue to sell their last released players, the UBD-M9500 (in fact, the 2016 model, the UBD-K8500, is still for sale too). The fact that there’s not a lot of upgrade potential for Blu-ray and 4K players, probably also contributed to Samsung’s decision. But buyers not satisfied with a 2017 model will definitely have to look elsewhere. And part of the reason why Samsung is defocusing from its physical media business is the existence of streaming, and in particular, Netflix. But just because Netflix is dominant, it doesn’t mean there aren’t things that the streaming giant is worried about. Disney’s upcoming streaming service, Disney+, appears to be one of those things. Netflix and Disney have previously worked together well as the Hollywood studio used the streaming platform to offer its movies and shows to a wider audience. While this generates some revenue for Disney, it also loses them some in terms of physical and digital sell-through for the same content, but with a wider audience now caught up to the happenings of the Marvel Universe, for example, it has led to higher box office receipts for the studio. There are many terms you can use to describe Disney, but stupid is not one of them. But this past partnership is now proving to be a problem now that Disney, whether they think so or not, is directly threatening the dominance of Netflix with Disney+. Disney+ will now host much of the same content that has drawn subscribers to Netflix, and will create new content based on franchises that Netflix wish they had. 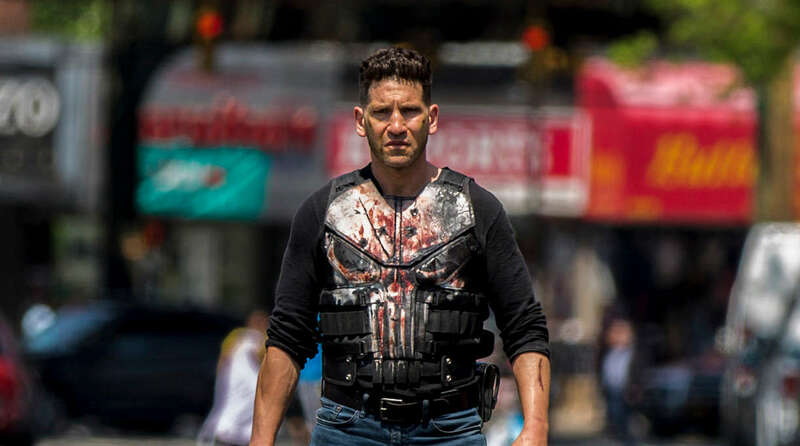 So Netflix’s steely move to cancel all remaining Marvel co-productions, including ‘The Punisher’ and ‘Jessica Jones’, is a quite understandable one. Better to lose a finger now, than a hand, later. So while we await the Avengers like epic battle between Netflix and Disney+, we have come to the end of another WNR. See you next week! I finished bingeing (or is that binging – nope, doesn’t look right) Narcos: Mexico. It was great. I mean, I wouldn’t put it anywhere near shows like The Sopranos or The Wire, but it’s a high quality production featuring some great acting and an amazing but true (well, mostly) storyline. It’s also reminded me that I should go watch Scarface again, which is exactly what I’m doing just before I started writing this WNR. Also watched Alpha, suspected animal abuse aside, loved it for the beautiful cinematography and simple story. Discs sales are on the decline, that’s clear as day. 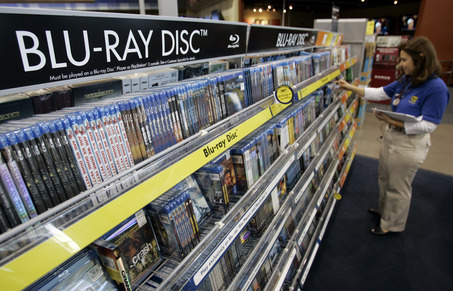 Blu-ray sales peaked in 2013, it appears, while DVD sales peaked long ago. While Ultra HD Blu-ray has lifted Blu-ray’s numbers a bit, the general trend is still down, especially for DVDs. The very first Black Friday sales figures I tracked for DVDs had the revenue for the week at $386.35 million (this was in 2008). This Black Friday, that figure has dwindled down to $116.45 million. 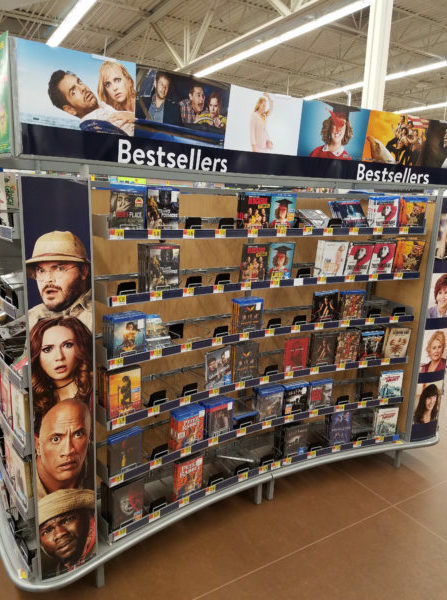 Sure, Blu-ray revenue rose from $27.68 million in 2008 to $104.37 million in 2018, but that doesn’t come anywhere near plugging in the hole left by declining DVD sales. But according to an EVP at Lionsgate, the decline in discs sales isn’t happening everywhere, and in rural USA, sales are still going strong. And the recent Black Friday sales also show one important thing – people still do buy discs in great numbers, but only if the price is right. The discounting of UHD titles from their usual $25 to $9 on Amazon really helped, and that’s because the perceived value of discs have dropped in a day and age where $11 per month gets you thousands of titles, including many exclusives, like Narcos: Mexico, that you would have paid good money to watch and own previously. Speaking of Netflix Originals, the streaming giant has put together a review of 2018 in terms the most “popular” shows and movies that have premiered in 2018. Netflix is notoriously shy about releasing actual watch figures, so they’ve used some interesting metrics to measure the popularity of shows, movies and even the fastest rising stars. The Kissing Booth was the most popular Netflix original film because it was the most re-watched; On My Block just beat out Making a Murderer: Part 2 as the most popular original series because it had the higher average watch time per viewing session (I think that’s what you would normally call binge-factor), and The Fab Five from Queer Eye were the most popular stars because their Instagram follower count increased the most. And you know what, hardly any of the movies and shows listed by Netflix will ever make it to Blu-ray or DVD. And this, perhaps more than pricing, is the biggest obstacle facing physical media. Alright then, that’s all for the week. There won’t be a WNR next week as I’ll be away for the weekend at a wedding. Might not be one after that as well, considering it’s so near to Christmas and all that, but will try to pop on and say hello. And now, back to Scarface. Between the adrenaline rush that was Fury Road, the snooze-fest that was “Gravity” for idiots aka “Geostorm”, I also watched Netflix’s ‘Dogs’ dogumentary. “Sniff-Sniff”. What an intense week! Oh yes, I had some time to write a few news stories too. Another week, another disappointment for Denuvo. They should be used to it by now. Only weeks after citing how important it was for games to be protected by Denuvo, if only to cover the first two week’s of the game’s release (when most of the piracy occurs), Denuvo’s owners, Irdeto, has had to deal with an embarrassing setback. Not only did Denuvo fail to protect ‘Just Cause 4’ for two weeks, it couldn’t even protect the game for two days. With the game currently being slammed by users for having too many issues, it seems to me that the publishers of the game, Square Enix, maybe should have invested the money they spent on licensing Denuvo on actually making the game work properly before release. The poor reviews plus the availability of a pirated copy should hurt ‘Just Cause 4’ sales, which is bad news for the fantastically talented people that worked on the game, but probably what was deserved for the people at Square Enix that made the decision to use Denuvo. So Black Friday has come and gone. I hope you didn’t spend too much, or if you did, you spent it well. And apparently, a lot of people spent good money on Blu-ray for this Black Friday, in particular, on 4K Ultra HD Blu-ray. 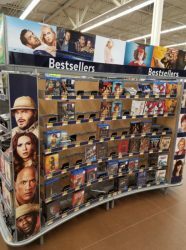 Blu-ray sales, including UHD disc sales, were up almost 9% compared to last year’s Black Friday, and a lot of the growth was driven by UHD sales. 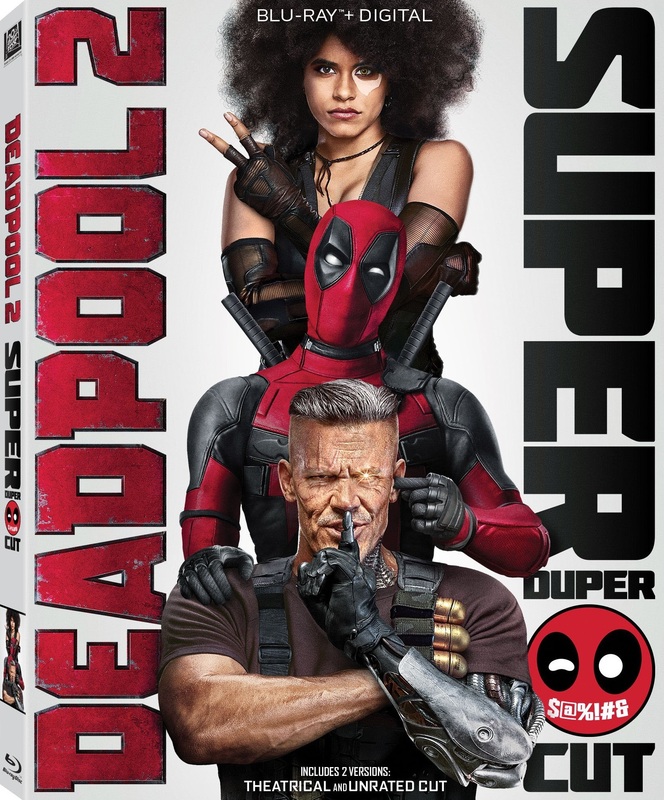 The stats seem to imply this (unit sales up 3.4%, but revenue up a higher 8.9% – seems to suggest people were buying more expensive Blu-ray discs than last year, which could mean box sets or, more likely, UHD discs). The fact that Amazon, one of the main drivers for Blu-ray sales during Black Friday, discounted a lot of UHD discs to as low as $8, also seems to point to an UHD inspired buying frenzy. There is also the fact that the top 10 Blu-ray sellers for Black Friday week were all titles that had UHD editions (and were either recently released UHD titles, or had UHD editions that were heavily discount). In other words, cheap UHD equals big Blu-ray sales! So that’s the end of another WNR, as we count down to the end of the year. I’m also writing this on the new WordPress editor, and I must say with such a nice and clean writing environment, I feel more productive already!